Dhaka, 6 August, Abnews: A retired headmaster of a primary school was killed after being hit by an auto-rickshaw in front of a bank in Kalai upazila headquarters on Monday morning. The deceased was identified as Abdul Khalek, 65, a resident of Takahut village of the upazila and former head teacher of Purkalitola Government Primary School. 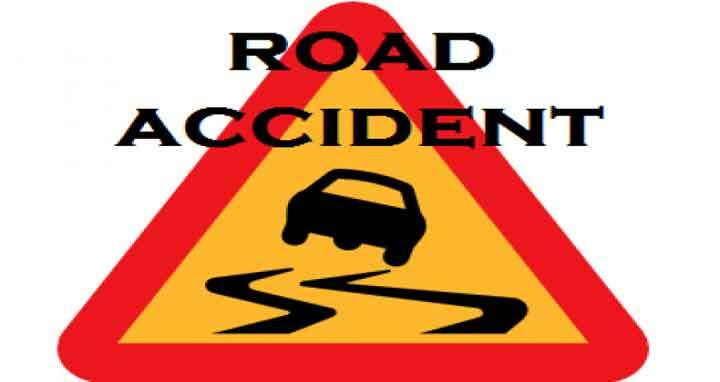 The incident occurred when a speedy vehicle hit Khalek in front of Sonali Bank around 10am, leaving him critically injured. Later, he was taken to Kalai Health Complex where doctors declared him dead. The teacher came to bank to collect his pension money, said family sources.